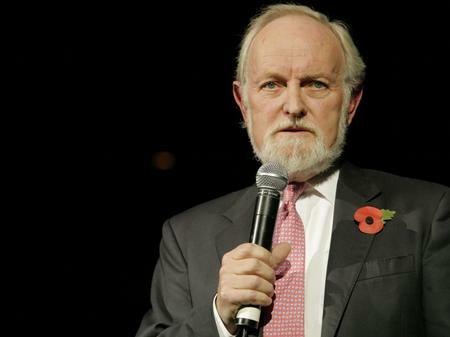 Well, I think Margaret Beckett probably meant to nominate Richard Stilgoe. This entry was posted in UK politics and tagged Jeremy Corbyn, Labour Party, Richard Stilgoe. Bookmark the permalink.